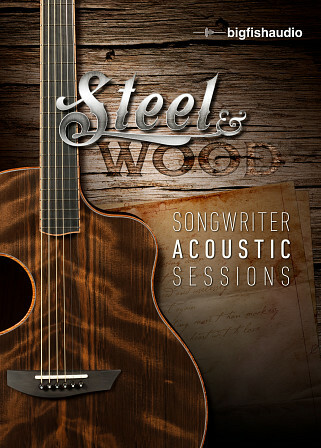 Be prepared to experience unlimited creativity with Steel & Wood: Songwriter Acoustic Sessions. 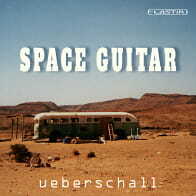 This library contains over 2.5 GB of completely original content split between 25 kits of the most amazing guitar loops on the market today. 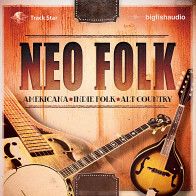 Including Acoustic steel string guitars, Mandolin and Ukulele, this library has all the elements to create three dimensional acoustic tracks or add the perfect acoustic touch to your ongoing productions. Inside you'll find intros and endings, verses, choruses, bridges and more giving you endless creative options in your productions. In addition, all the chords used in each construction kit have been included as one-shots to further expand your creative options. 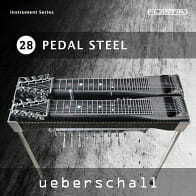 Steel & Wood: Songwriter Acoustic Sessions was recorded exclusively with world renowned McPherson acoustic guitars and every loop rings with the bell-like clarity and rich harmonics they are known for. All samples were recorded in the highest quality 24-bit Acidized WAV, Apple Loop and REX formats and cut to bar lines for maximized ease of use in mixing and arranging. 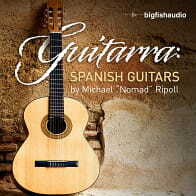 Don't hesitate to add this amazing library to your collection today! 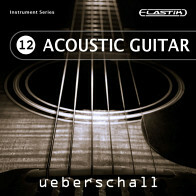 The Following End User License Agreement is included with Steel & Wood: Songwriter Acoustic Sessions. This License is only valid for the individual who has purchased an unopened, new and lawfully made copy of Steel & Wood: Songwriter Acoustic Sessions from a dealer or distributor authorized by Big Fish Audio.